Zignals Suite Premium offers four applications at one great price. You’re too busy to be sitting at screens all day. Even if you did who can monitor all the markets? We can. We notify you of the prices, technical moves and data you care about. Zignals Alerts cuts out the noise, delivering key events as they happen via email, text or instant message. 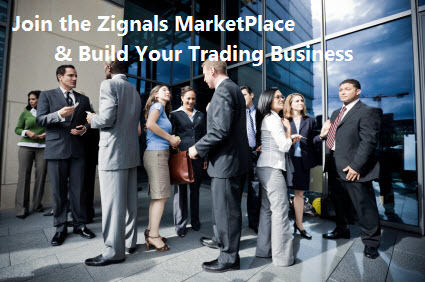 It’s a 24-hour dedicated market concierge for less than the commission on a trade. Find the hidden gems. Configure from over 90 fundamentals and we do the rest, - Zignals will notify you every day which stocks make the cut, and as importantly, those that are falling out of favour. Multi currency, real-time and global. Get the insight on your trading and investment performance. Don't wait for your broker. What can Alpha Zignals Suite Do For You?